BTR 60 APC Group Driving min. 3 drivers! As a Smart Leader, you can have affordable fun combined with Exhibition visit, PSZH APC driving, and a Shooting range program as well. As a Smart Leader, you will have a Private guide at Cold War Park War Machine exhibition. A private driver and driving instructor on your APC and shooting range experiment with iconic Russian made weaponry. Take the Lead! Be a Smart Leader! As the Greatest Leader, you have to beat the Smart Leader! More fun with Exhibition visit, more TANK DRIVING, and a lot more Shooting as well. 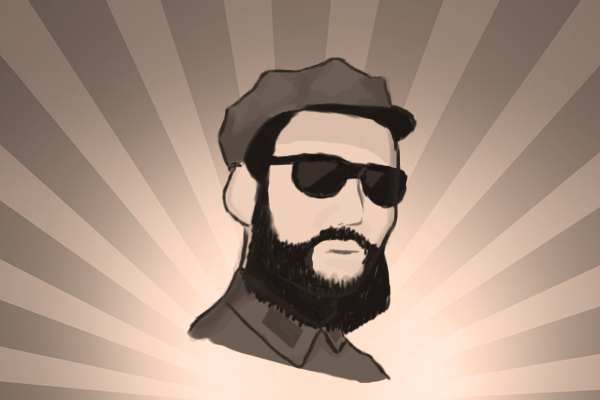 As a Greatest Leader, you will have a Private guide at Cold War Park War Machine exhibition. A private driver and driving instructor on your amphibious armored vehicle and a shooting range experiment with a bit more iconic Russian made weaponry. Take the Lead! Be the Greatest Leader! The program guaranteed from 2 participants. All Comrades are equal, but some are more equal than others. There is only one Leader. The Dictator receives a salute from all Comrades while sitting in his private tribune. The Supreme Leader drives his tank alone. The Supreme Leader has a private plane and car and pilot and chauffeur. 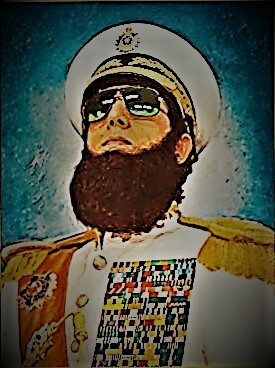 The Dictator has a private shooting range officer and his own range. At the end of the day, The Supreme Leader receives a dictator diploma from his dictatorship. The Supreme Leader pays 990 Euros. 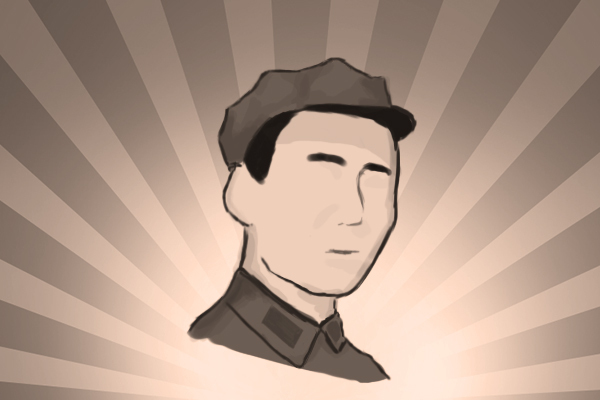 All Comrades are equal, but some are more equal than others. 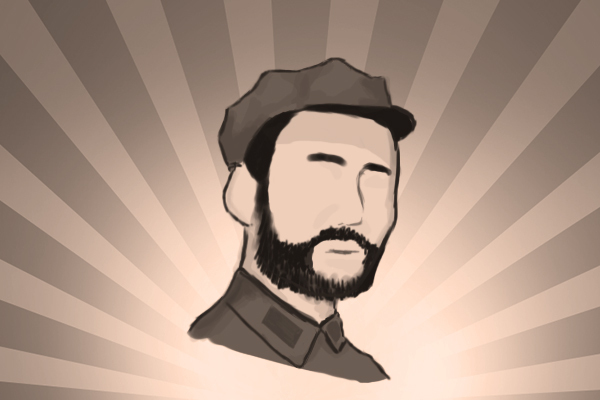 There is only one Great Leader. The Supreme Leader receives all that he wants! The Supreme Leader drives whatever he points on alone. The Supreme Leader has a private plane and luxury car and chauffeur if he wants to. The Supreme Leader has a private shooting range. At the end of the day, The Supreme Leader receives a dictator diploma from his dictatorship. The Supreme Leader pays 10.000Euros. 1222. Budapest, Pannónia utca 1. © 2019 Cold War Park. All right reserved by Erwa Gun Ltd.